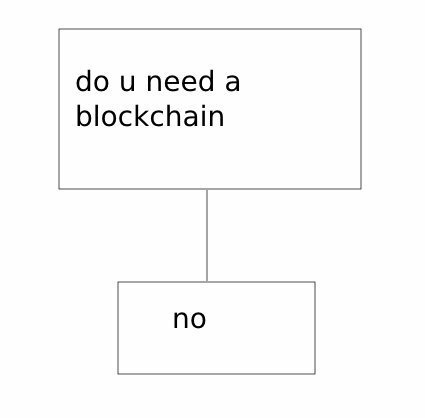 Joseph Cox on Twitter: "Here's a graph I made to help decide whether you need a blockchain or not. 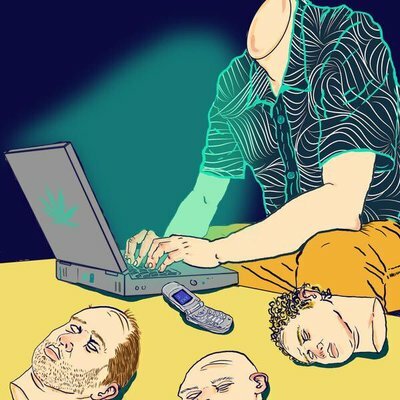 https://t.co/ZxR4FDKqwG"
As a door-to-door blockchain salesman, I concur. 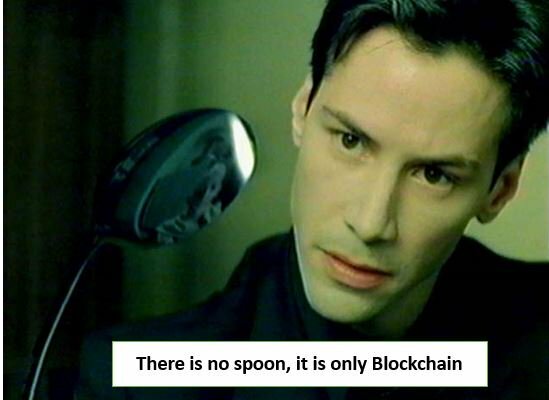 But ibm says I need to blockchain my tomatoes. I must blockchain my tomatoes. Do I need a Big Data please?